Can you believe that Thanksgiving is a week from tomorrow?! Where has the time gone? 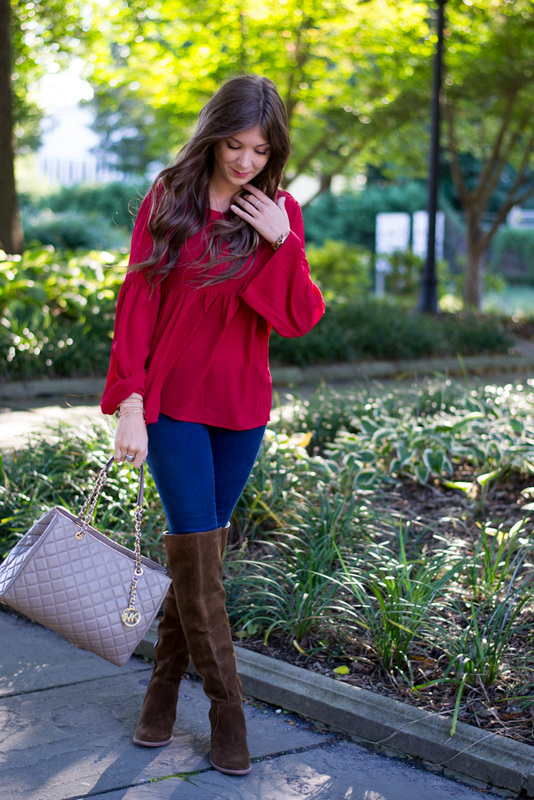 If you're like me and tend to wait until the last minute, I've rounded up 10 easy outfits that you could recreate for Thanksgiving. Whether you are going the more casual route, or like to dress up a little bit, I've got you covered! Hopefully I can give you some inspiration if you're in a rut. I love your style! Great post and blog! You look pretty! All wonderful and cozy ideas! 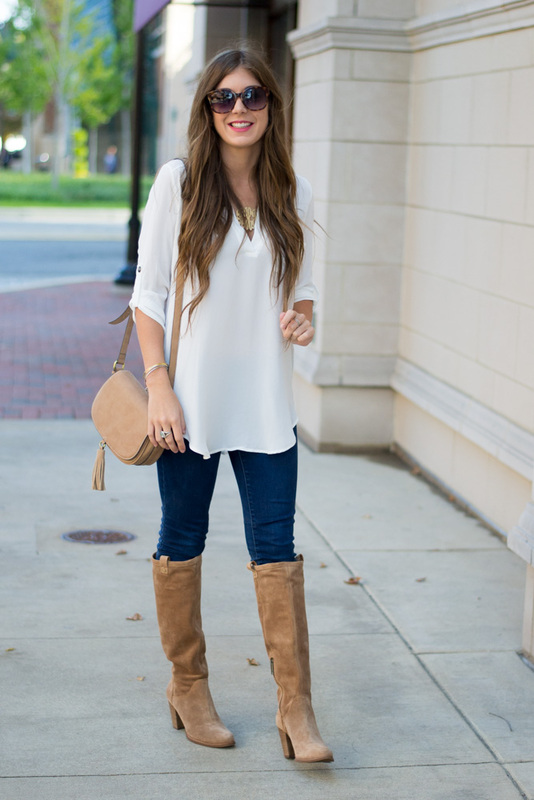 Great outfit inspiration! I need to figure out what to wear now! Such great outfit ideas for thanksgiving! I haven't even planned what to wear yet! You look so cute in all of these looks! I love the leopard one! These are all great looks! I can't even pick my favorite. You have inspired me to up my fashion game. I'm all about a casual outfit for Thanksgiving. These are ALL great! These are all so pretty! I love the leopard cardigan, the dresses, and the oversized sweaters the most! Great ideas for Thanksgiving! Oh my - that fur vest is a blast from the past. I have one in my closet that I got in the '80s! What's old is new! These are all such great options! I am loving that leopard vest! I love every single look!!! You look amazing! !